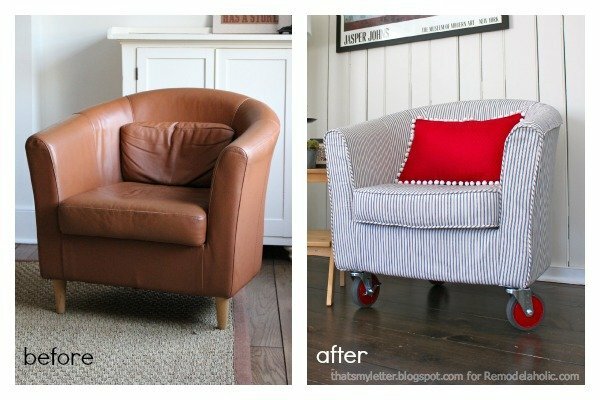 Save your favorite chair by learning firsthand all the steps to making it new and beautiful again. Tear your chair down to the frame and then remake it into a comfortable piece you will proudly display in your home. Basic sewing skills are required and homework will be necessary. This class does not include the cushion, for that check our Box Cushion Construction class.